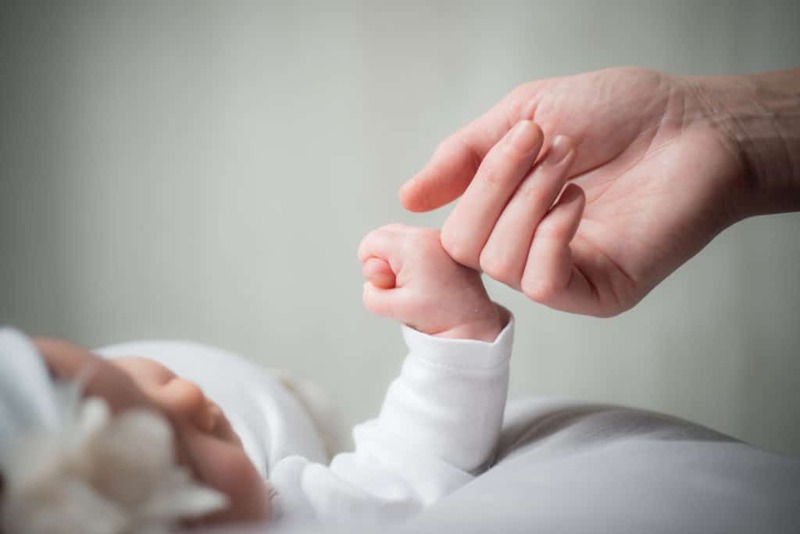 When it comes to postpartum mood disorders, the most important thing a doula needs to know is how they can best help their clients while they recover. Due to the nature of their work, postpartum doulas are in a unique position to assist mothers with postpartum mood disorders. Working so intimately with a family, they can keep an eye out for warning signs, and be a key member of her support team. In order to achieve this goal, it’s important for postpartum doulas to have a good understanding about postpartum mood disorders, and how they can help mothers who are struggling. Although the main thing that comes to mind when you think of the postpartum period is postpartum depression, there’s more to it than that. Aside from feeling deep sadness, a new mother may also experience scary and intrusive thoughts. She could be struggling with anxiety, OCD, or even postpartum psychosis. Postpartum Progress has a helpful list and explanation of postpartum mood disorders. It’s reported that postpartum mood disorders affect 1 out of 7, or 15%, of new mothers. However, since this subject is often still seen as taboo, it’s likely that many cases go reported each year. The Mighty estimates that the percentage is closer to 25%. That’s 1 out of 4 mothers. Postpartum mood disorders are also more prevalent in the US where there’s more pressure on moms to bounce back quickly. However, it’s important to remember that all new mothers are at risk for postpartum mood disorders. It doesn’t matter if they are having their first baby, or their seventh. The postpartum period is often classified as the first few weeks or months after birth. But, postpartum mood disorders can occur anytime during the first year after birth. There are many different symptoms associated with postpartum mood disorders. These disorders will manifest differently in everyone and it’s unlikely that any one mother will experience all the symptoms. It’s common for new mothers to experience some weepiness during the first two weeks after birth. This is known as the baby blues. Additionally, it can be normal for new moms to have down days where they feel stressed, overwhelmed, and exhausted. What differentiates a postpartum mood disorder from these occurrences is if the mother is affected daily, or it’s altering the way she cares for herself and/or her baby. A mother does not need to stop breastfeeding while undergoing treatment for a postpartum mood disorder. Generally, treatment will involve a mix of therapy and medication, and there are medications that will not preclude breastfeeding. Encourage her to talk about her feelings. Be her listening ear and her shoulder to cry. Remember to validate her feelings and maintain a non-judgmental attitude. Make sure she gets time to rest. Make helping with her daily household chores a priority. Go for a walk with her. Getting out of the house and in the fresh air can make a world of difference. Help her meal preparation and suggest healthy meals. Offer her a list of local support groups. She can connect with other moms who may be dealing the same thing she is, and will remind her that she’s not alone. Most importantly: remind her that she’s a good mom! Having a postpartum mood disorder does not define who she is as a mother. Learn more about becoming a postpartum doula by visiting the International Doula Institute.